Microsoft Connections, Microsoft Listings, Microsoft Invoicing and the Business center are rolling out in preview over the next few weeks to Office 365 Business Premium subscribers in the U.S., U.K. and Canada, starting with those in the First Release program. MileIQ Premium is available to all Business Premium subscribers in the U.S, U.K. and Canada effective today. 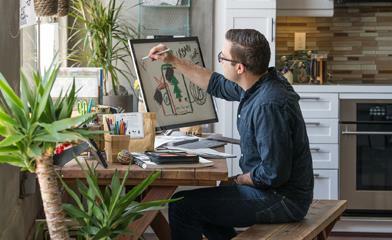 Microsoft Invoicing works with PayPal, so you can accept credit and debit cards online. 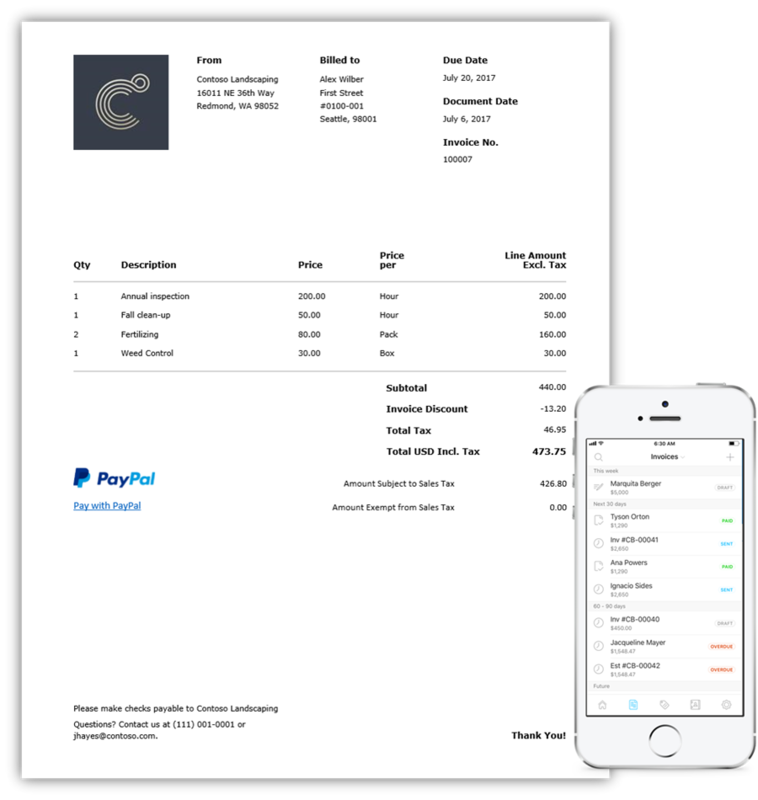 A connector to QuickBooks lets you sync customer and catalog data, and transfer invoicing information to your accountant. 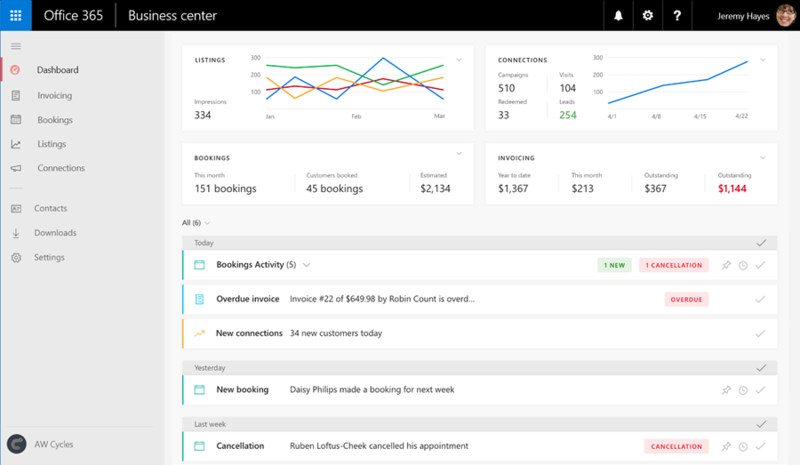 The Office 365 Business center brings Bookings, Microsoft Connections, Microsoft Listings and Microsoft Invoicing together in a central location—so you have easy access to your business apps and data. 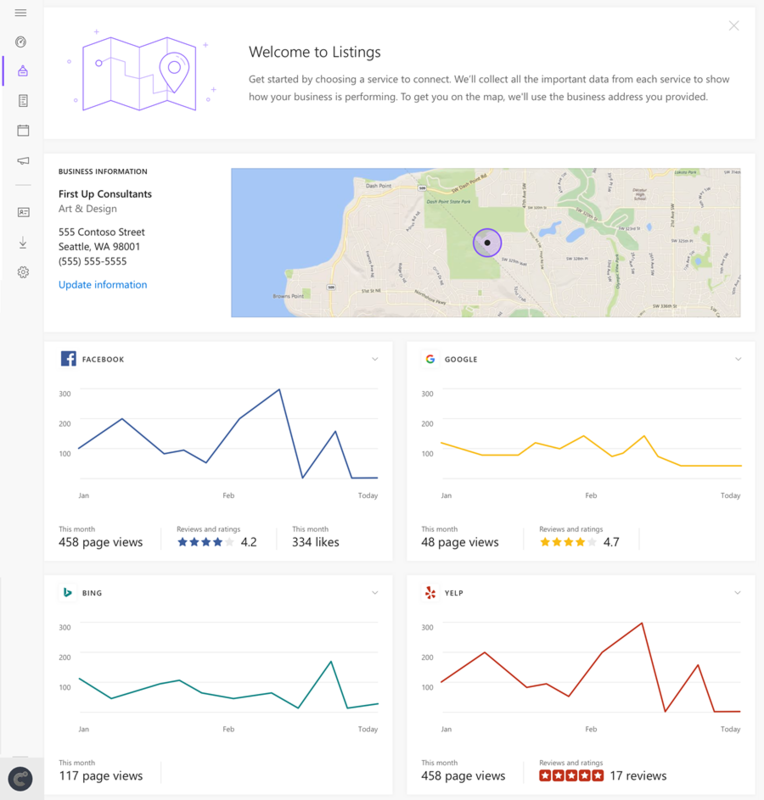 It features a unified dashboard where you can view key metrics from all the business apps, including total outstanding invoices, the number of appointments scheduled, the impressions across Facebook, Google, Bing and Yelp, and the number of new subscribers and sent campaigns. 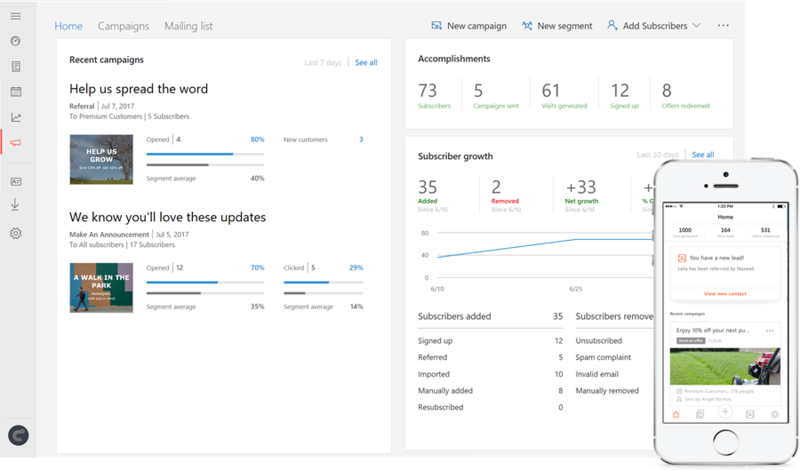 Microsoft Connections, Microsoft Listings, Microsoft Invoicing and the Business center—These are rolling out in preview over the next few weeks to Office 365 Business Premium subscribers in U.S., U.K. and Canada. Once they are activated in your account, you’ll see a Business center icon on the welcome screen after you sign in. Just click the icon to get started. If you want early access, please visit our support page to learn how to join the Office 365 First Release program. As you use the apps, let us know what you think by providing feedback in our feedback forum. Q. When will Microsoft Connections, Microsoft Listings, Microsoft Invoicing, and the Business center be available outside of the preview? Q. Will all users in my organization, who have Business Premium subscriptions, get access to Microsoft Connections, Microsoft Listings and Microsoft Invoicing by default? A. The Office 365 global admin role controls who has access to these apps. Standard users will not have access to Microsoft Connections, Microsoft Listings and Microsoft Invoicing by default. They can request access in the Business center. Global admins can accept or decline their request from Admin center > Settings > Services & add-ins > Business apps. Q. Where can I learn more about Microsoft Connections, Microsoft Listings, and Microsoft Invoicing? A. Start by visiting www.mileiq.com/office365 to create a new MileIQ account or sign in using your existing one. Then enter your Office 365 credentials so we can check your eligibility and activate your subscription benefit. Note: You can use any email address you wish when creating a MileIQ account, but be sure to use your Office 365 credentials on the “Check Eligibility” step. *QuickBooks and QB are registered trademarks and service marks of Intuit Inc., displayed under license.